Marijuana legalization has made national headlines due to many states decriminalizing, or outright legalizing, the possession of marijuana. However, Virginia is not one of those states. In fact, Virginia is one of only twenty states that still maintains a legal ban on both medical and recreational marijuana usage. 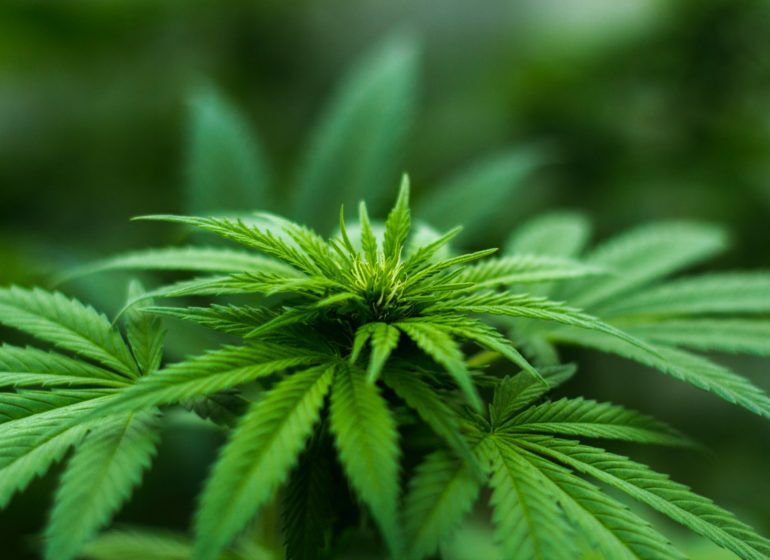 To give you a better idea of what you need to know about marijuana possession in Virginia, our skilled and aggressive drug possession defense lawyers in Fairfax have provided more information below. For a first-time charge of marijuana possession, the maximum penalty that can be levied is a $500 monetary fine and a 30-day jail sentence, according to Virginia Code § 18.2-250.1. If you have a prior drug possession conviction on your record, any subsequent marijuana possession charge will carry much harsher penalties. For example, a second marijuana possession charge automatically becomes a class 1 misdemeanor, which is punishable by a monetary fine of up to $2,500, in addition to possible jail time. If you are charged with possessing marijuana with intent to distribute, the potential penalties will depend on the specific amount of marijuana that was seized by Fairfax police. For example, being charged with possession of half an ounce of marijuana, or less, is categorized as a class 1 misdemeanor. Getting convicted of a class 1 misdemeanor is punishable by a monetary fine of up to $2,500 and up to one year in jail. If, on the other hand, you were found to be in possession of more than half an ounce of marijuana, but less than five pounds, you are looking at being charged with a class 5 felony. A conviction is punishable by a monetary fine of up to $2,500 and up to 10 years in prison. Yes, you read that correctly – 10 years in prison. If you are found to be in possession of five pounds or more of marijuana, you are looking at a felony charge, which is punishable by a multi-year, or even multi-decade, prison sentence (usually between 5 and 30 years). If police discover that you are growing marijuana and manufacturing derivatives from the marijuana, you are looking at a felony charge with potential penalties that include a monetary fine of up to $10,000 and a multi-year prison sentence. As you can see, being charged with possession of marijuana is quite serious and can have serious negative ramifications to your future, including the loss of your personal freedom. This is why it is so critical to retain the services of an experienced and aggressive drug possession defense lawyer in Fairfax, Virginia. To schedule a free, confidential consultation, contact our office at (703) 382-7300. We look forward to getting the best team of lawyers for your case and working together with you today.